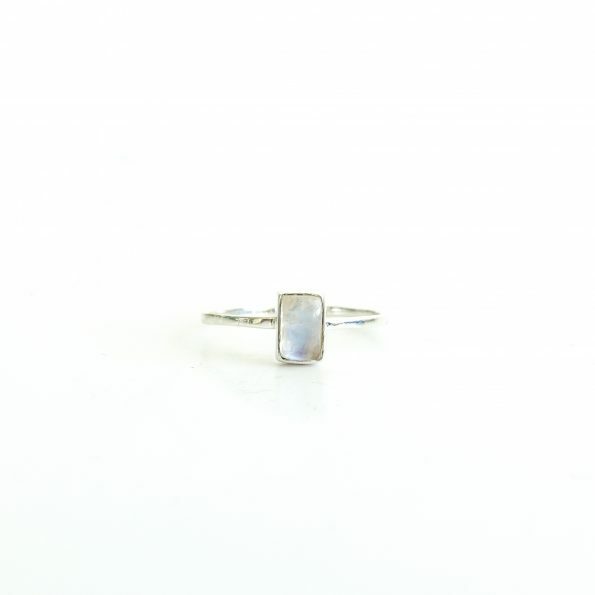 This Rainbow Moonstone intensifies your feminine ‘Goddess’ energy! This energy will help to balance the masculine-feminine vibrations within your body, release stress and will nurture your spirit. It is a stone that enhances your feelings and encourages fervent desires, eager expectation and heartfelt resolve. Together with Rainbow Moonstone this is the most feminine natural gemstone there exist. It is used to help keep the inner balance within your body. Hold it against sunlight and it will give you a magical blue/purple/green shimmer, really like a rainbow! 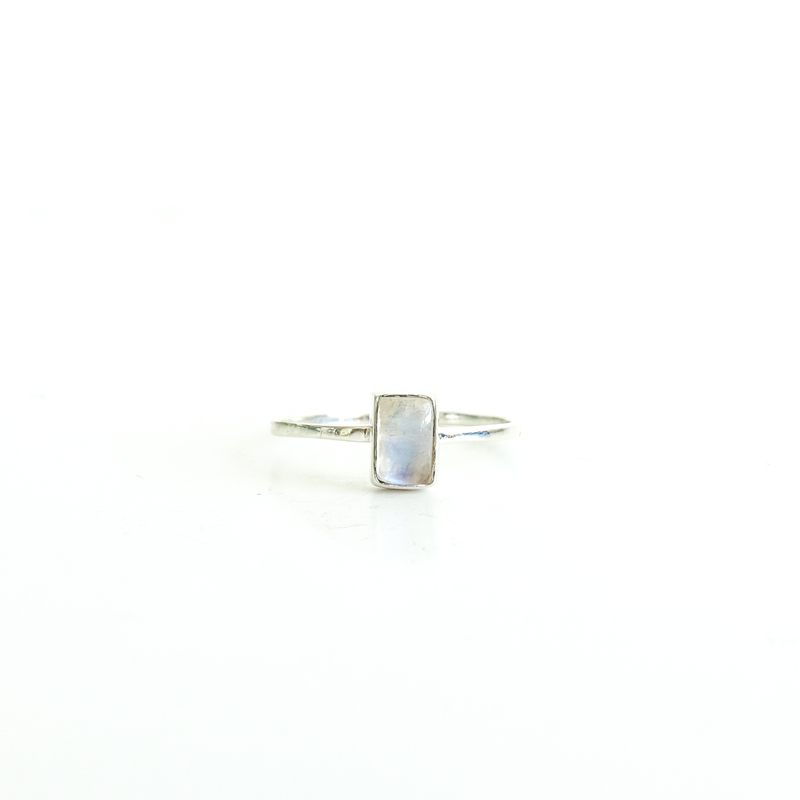 You want to order this Rainbow Moonstone natural gemstone ring but you don’t know the size? Use a measurement tape to measure the inner diameter of any ring you have.